In part two of Supercars.com’s Top 10 driver rankings for 2018, we count down fifth through first. Click here to revisit 10th through sixth. 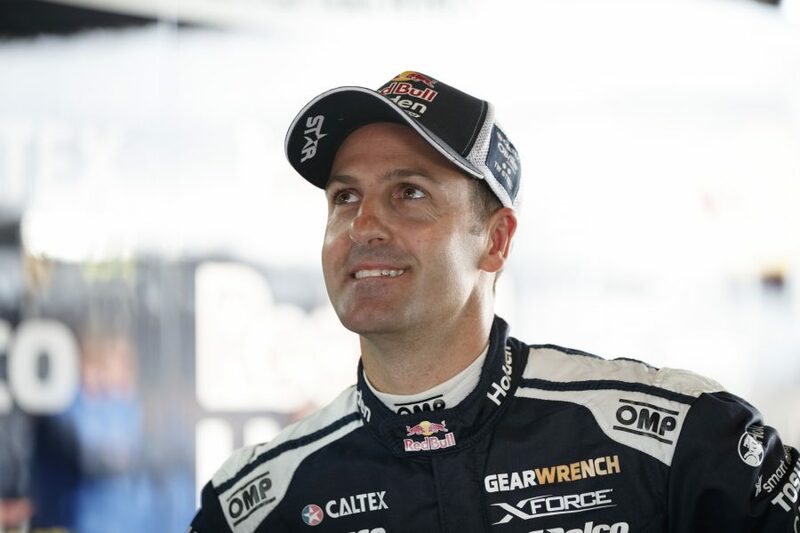 Jamie Whincup’s 440-point deficit to team-mate Shane van Gisbergen - and 511 to champion Scott McLaughlin - was not a true representation of his season. 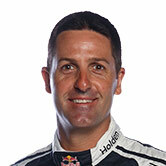 When the Triple Eight ZB package was at its best, Whincup was still devastatingly fast, scoring five poles and five wins, and edging van Gisbergen on season qualifying averages. The biggest points were lost in Adelaide, with a gearbox failure while leading, and Bathurst, where a wheel falling off added to his long list of recent Great Race woe. 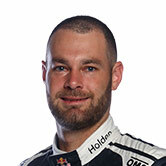 But that didn’t account for all of the margin; van Gisbergen having done a better job of maximising what he had when the team was struggling in that second phase of the year. Whincup went five races without a top five finish from Phillip Island to midway through Hidden Valley, where he said he’d been “fishing in the wrong pond” with set-up. Whatever the cause, it dumped him from the points lead to fifth and an outside contender; an unfamiliar position for the seven-time champ. 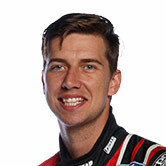 His results took a dive in 2018, but there’s little doubt Chaz Mostert is one of the very best drivers in Supercars right now. 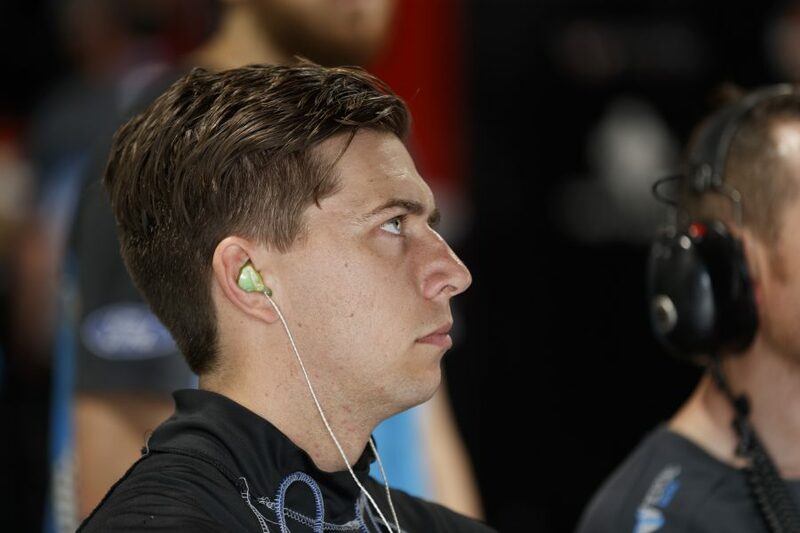 Amid a tough season for Tickford Racing, Mostert was clearly the squad’s shining light – his sixth in the standings six places and 615 points ahead of his nearest team-mate. Frustrations boiled over at times, but by and large Mostert worked hard with his crew to improve the package, and did appear to make some progress. In the end his toil was rewarded with a win on the Gold Coast and a respectable sixth in the championship. And if anyone needed a reminder of his quality, BMW’s use of Mostert for its GT program across four continents during the year spoke volumes. Reynolds' ascension from talented under-achiever to a complete, A-grade performer continued in 2018. Yes, Erebus clearly had a good package, as evidenced by Anton De Pasquale’s speed, but a lot of that is down to the role Reynolds has played inside the team over the last three years. 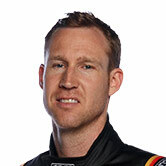 Clearly, the highlights were three race wins and five pole positions, and the lowlight was his heartbreak at Bathurst. The rarity of seeing a Bathurst campaign unravel due to driver fatigue meant it was a major shock, and one that Reynolds – and the team – has undoubtedly learned from. 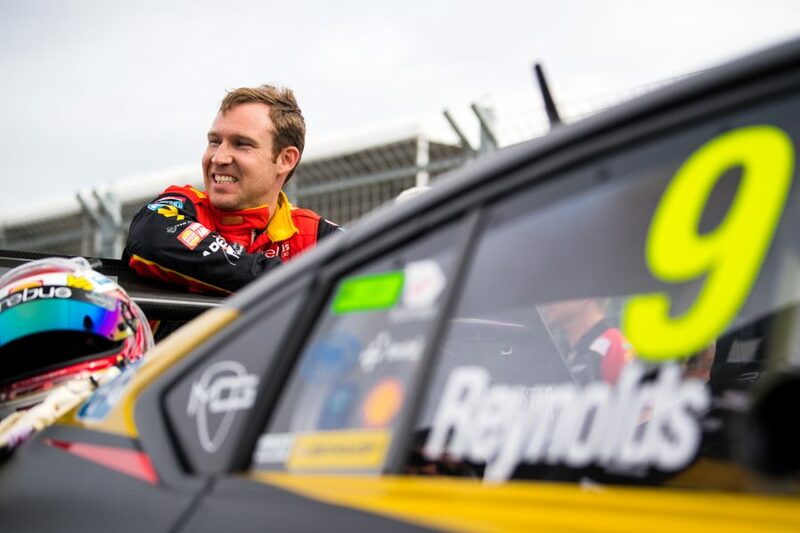 While it was a big prize to let slip, the fact that Reynolds and Erebus were dominating the race and headed for back-to-back Bathurst wins was an achievement in itself. 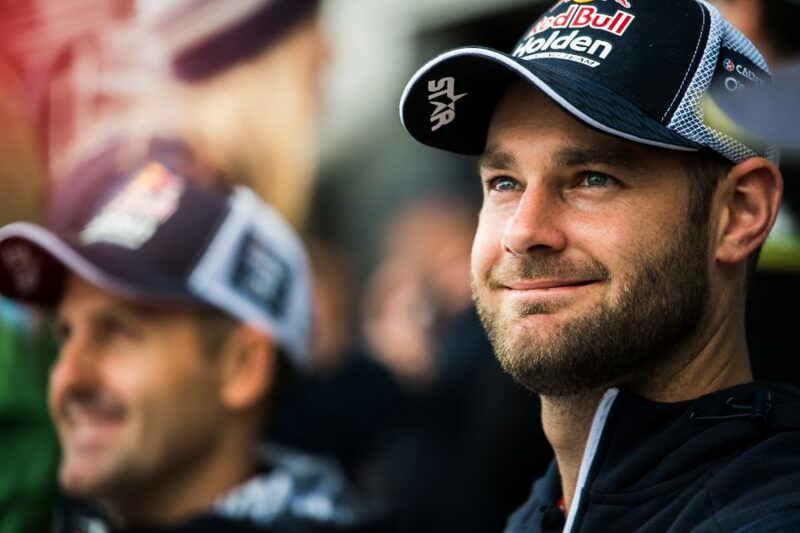 He ultimately fell short of achieving a second title, but there’s a fair argument to suggest 2018 was Shane van Gisbergen’s best Supercars season to date. For a significant portion of the season, the Kiwi hauled his Red Bull ZB through the pack in the races, dragging big points from a car not yet in the ideal qualifying set-up window. Early-season rescue efforts included dealing with a string of mechanical gremlins, including pedal box trouble in Tasmania and steering issues at Phillip Island, keeping him in the hunt. 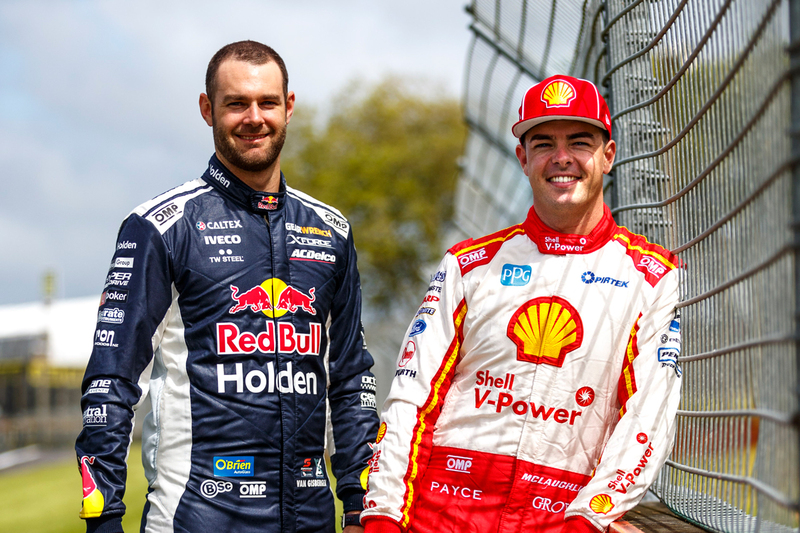 Van Gisbergen continually proved he is the benchmark when it comes to direct combat; the battles with Scott McLaughlin at Sydney Motorsport Park a case in point. He also largely stayed true to his ‘no mistakes’ mantra. It was, after all, a series of team mistakes that let him down in the closing stages of the season. His flat demeanour on Sunday in Newcastle following a crucial penalty was underwhelming, but ultimately just one low in an utterly impressive campaign. As good as van Gisbergen’s form was, it would be wrong to deny Scott McLaughlin his place at the top of this list. 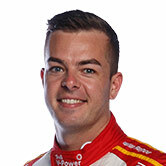 On raw speed he was the standout, with 13 poles and a class-leading 3.71 qualifying average, dominating team-mate Fabian Coulthard across the campaign. But after a 2017 where he had 16 poles and a 2.46 average, qualifying was not where McLaughlin impressed most this season. Bouncing back from the heartbreak of last year's Newcastle defeat, McLaughlin returned a more complete package, and undoubtedly raised his level. The question over his ability to handle the title pressure still lingered as the season went on and, while he held his nerve in Newcastle, it wasn’t where he did his best work. That happened three weeks earlier at Pukekohe, where he shook off a bumpy Saturday, and stood tall against some immense pressure from Whincup on the Sunday. 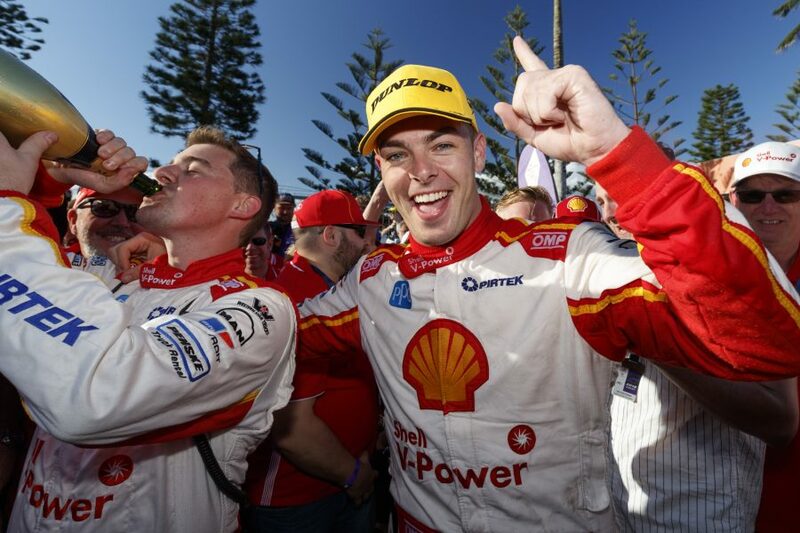 The job wasn’t yet done, but that win on home soil was as good as they come, and proved that McLaughlin had made the transition from rapid young star to worthy champion.